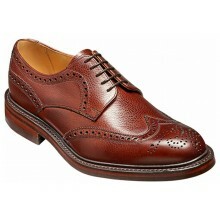 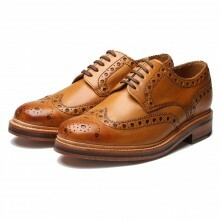 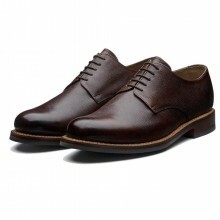 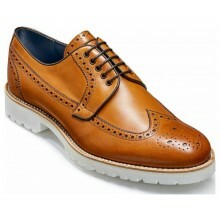 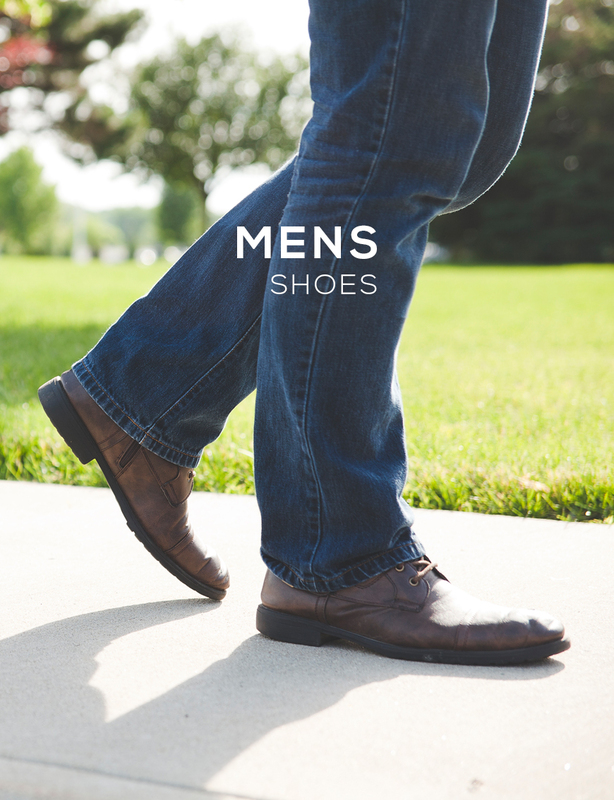 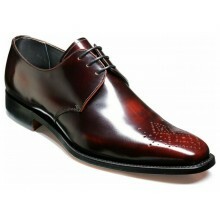 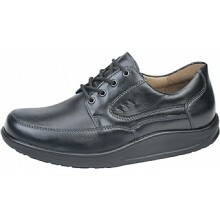 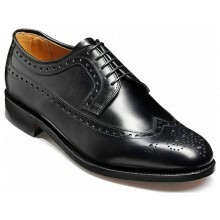 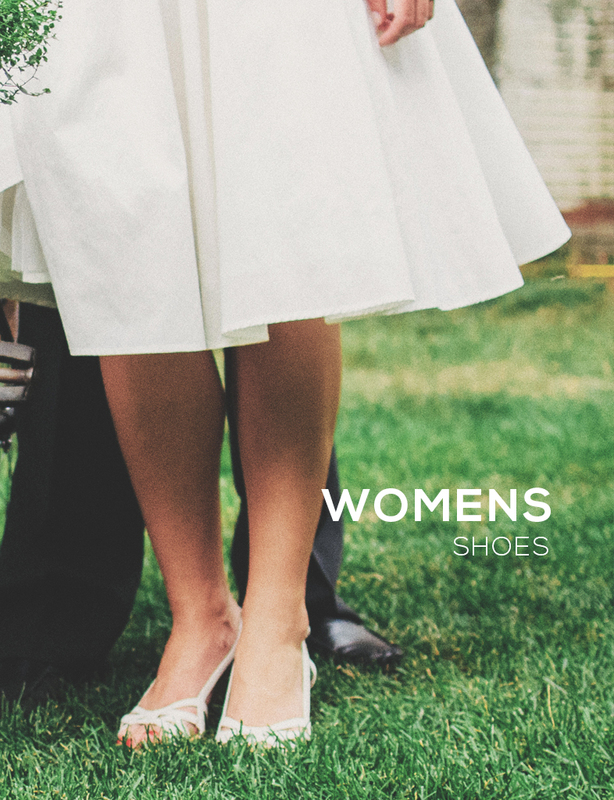 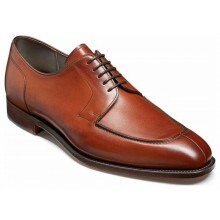 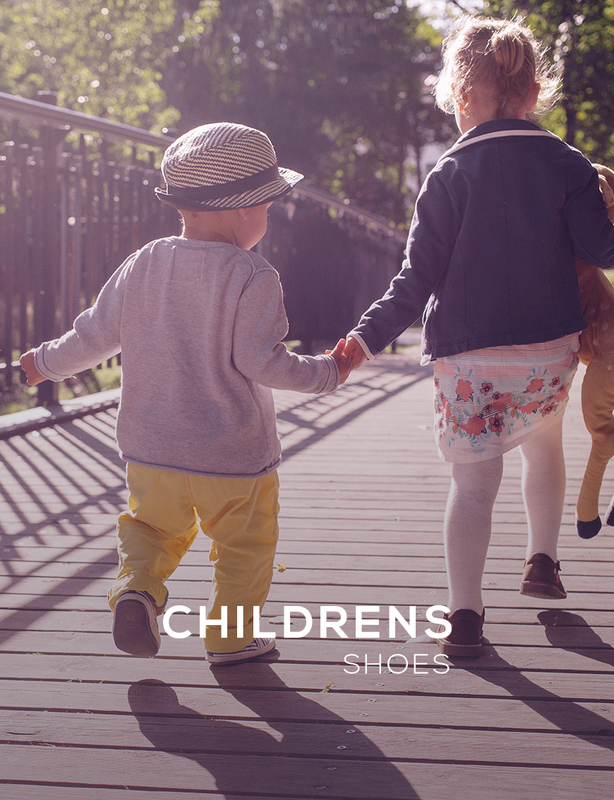 Shoes Internationals range of derby shoes is lead by such brands as Grenson, Loake, Geox, Sanders, Anatomic and many more. 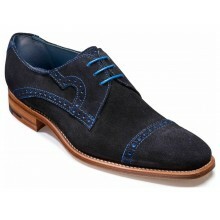 The unique style of mens derby shoes is unique in that the two 'quarters' containing the lace eye holes are laced together over the tongue. 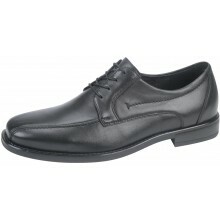 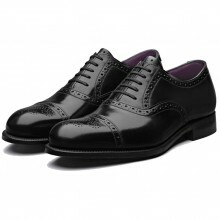 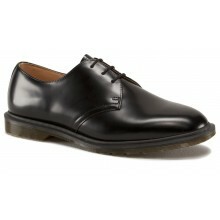 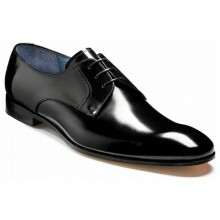 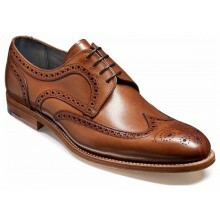 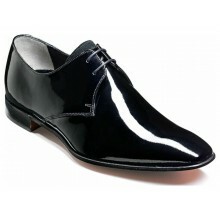 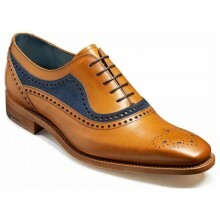 The lacing is allows for more adjustment or 'give' around the instep than the closed throat Oxford shoe style. 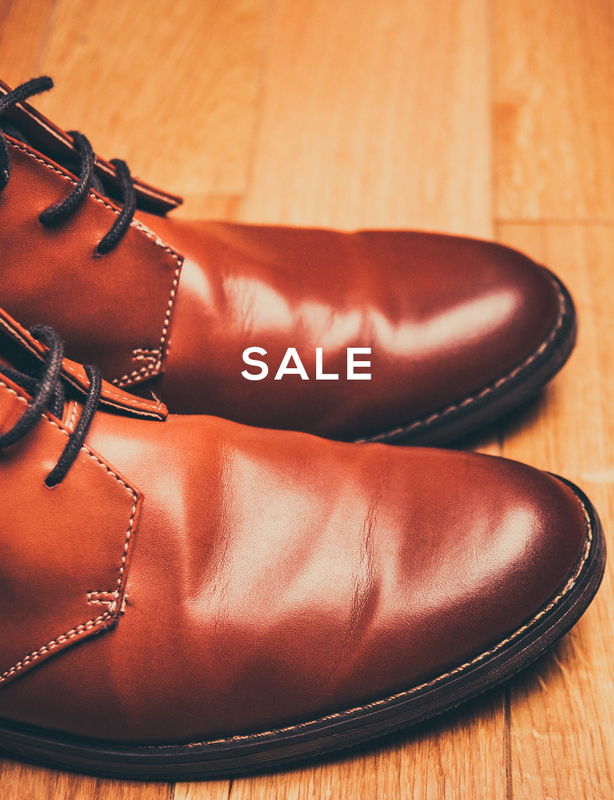 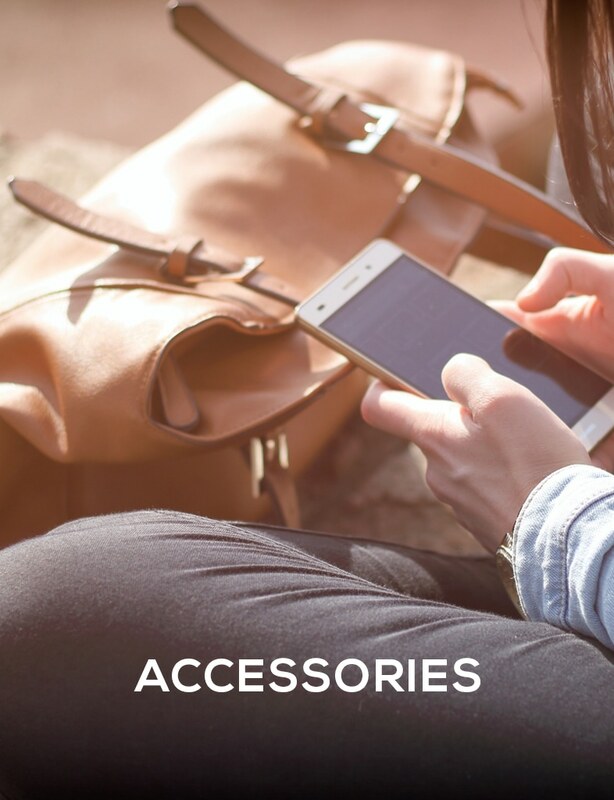 Take advantage of our 'price pledge' (beat any of our competitors prices by 5%) and guaranteed free UK delivery on all orders.